What is the right amount of coverage for my company? 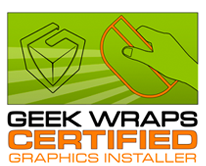 This is one of our recent wraps that we think came out perfect for this client! This client wanted to make a huge impact and stay on budget. 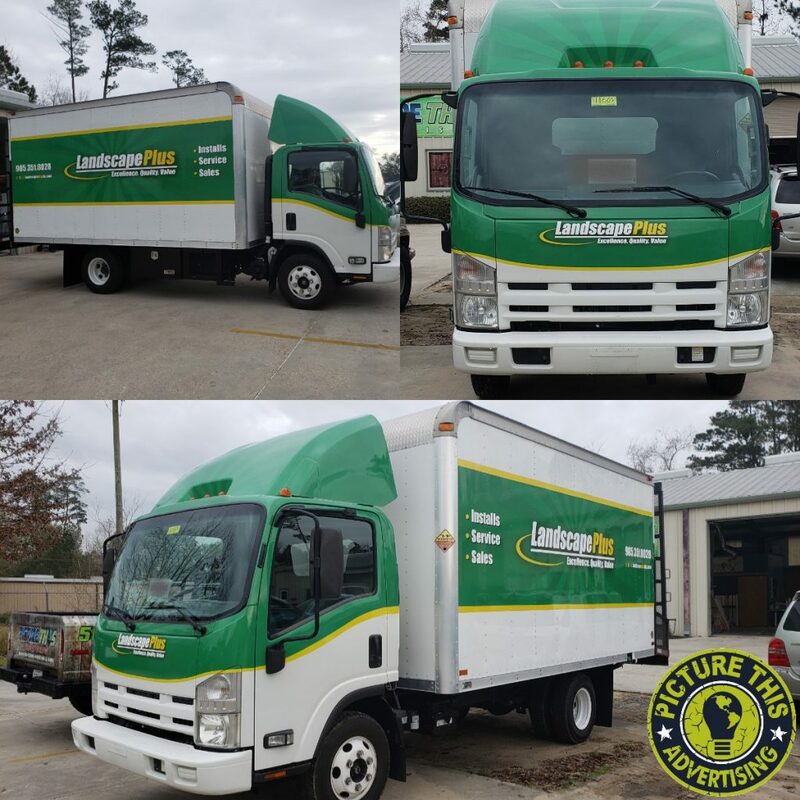 Once we talked to this client and got an idea of what they wanted on the wrap, we were able to suggest a coverage level and get started on a design for them. Once we started the design, the client had new ideas they wanted to see, so we were able to roll with those ideas and get the client to the perfect amount of coverage for them. Something we like to stress is making sure that your brand is consistent. This includes keeping all of the vehicles in your fleet consistent. If your vehicles are all the same color, a partial wrap for all of them will look consistent and professional. However, we can always adjust if you have vehicles of different colors! Come talk to us today about the coverage your company needs! Previous Previous post: Simple, Yet Effective!